Welcome and thank you for taking the time to visit this page! We would like to invite you to help us with our research by taking part in a short on-line survey. Please click here to register your interest (via e-mail) to take part in the survey. Please put 'Patient Advocacy' in the subject line and we will contact you shortly with more information. 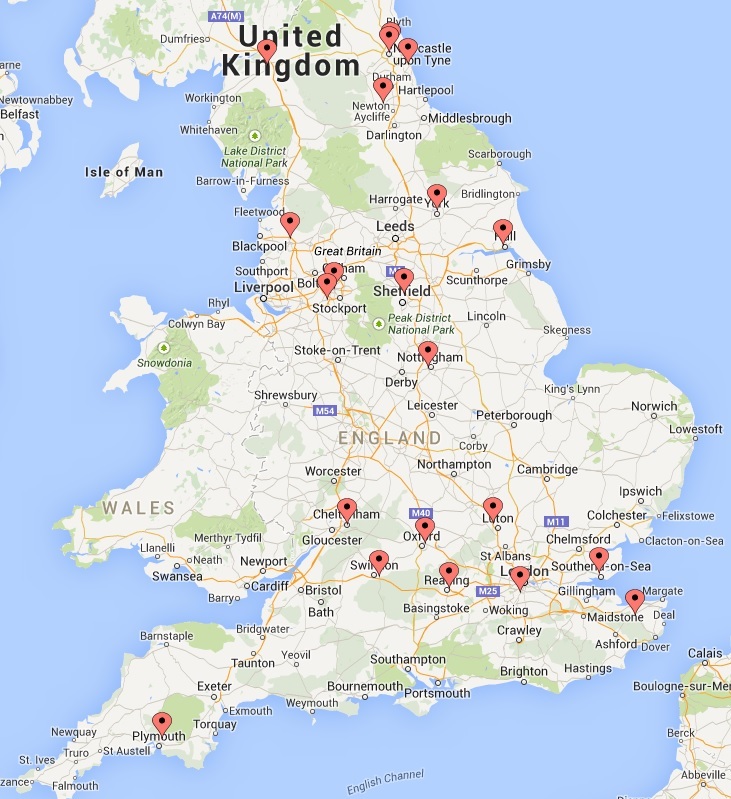 Please click here to view a map of our UK centres particpating in ACST-2.